Cave Story has been made for just about every console you can think of. You can add the Nintendo Switch to that list. 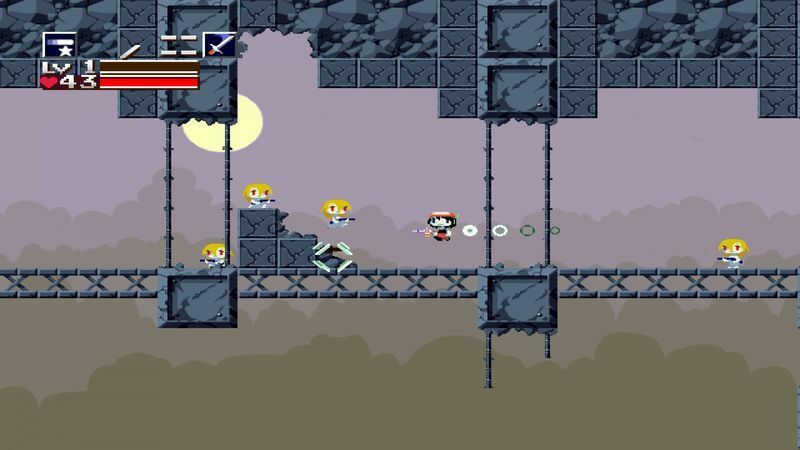 Nicalis, the developer, appears to be porting some of their games to the Switch will in deed be bringing Cave Story to the console. The game will be rebranded as Cave Story+ and have high definition graphics. It will also have multiple gameplay modes and different endings to the game.